Do you have a food or training related website? If so you can earn money by joining our affiliate scheme, which is run in conjunction with Affiliate Future one of the most respected names in the Affiliate Industry. The scheme covers a wide selection of training courses, with very generous commissions and for professional affiliates is ideally suited to the creation of niche sites. An affiliate scheme allows you to put links to us on your website. This can be a banner, or a simple text link. When a user of your site then clicks on the link to visit us, and subsequently buys something from our site, then you will earn a generous commission. Simply visit Affiliate Future and fill in the simple form there. Then find our links in the AF directory under "Education"
How easy is it to add the code? Really simple. One of our most successfull affiliates runs a childminding website/forum and is completely non-technical. All that's required is to add a simple code snippet to your HTML page. 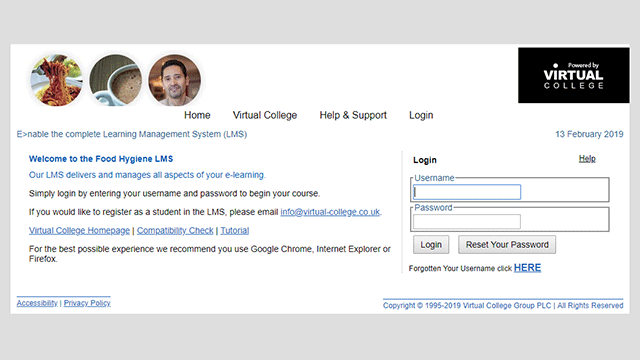 Virtual College is a well respected brand which we will only allow to be marketed ethically. Any affiliate using spyware or methods to artificially inflate traffic will be immediately removed from the scheme. 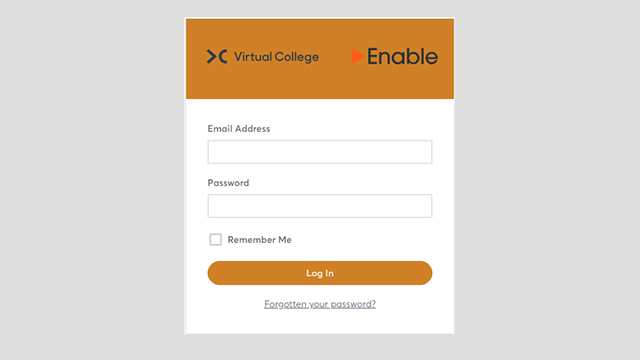 Can I promote Virtual College via PPC? We have PPC restrictions on bidding on our brand terms. Can I promote Virtual College via email? No - we do not allow email promotion.